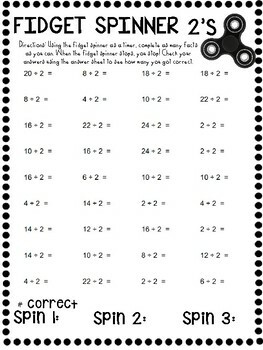 Fidget Spinner Timer - Division Edition! 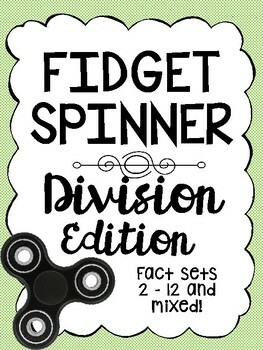 My top seller and beloved multiplication game - Fidget Spinner Multiplication has become so popular, I've decided to create a Division Edition! 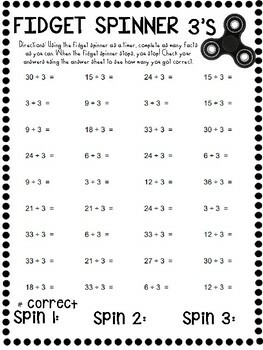 The students simply spin the fidget spinner and solve as many problems as they can before the spinner stops! Then, they erase their board and try to beat their own score.